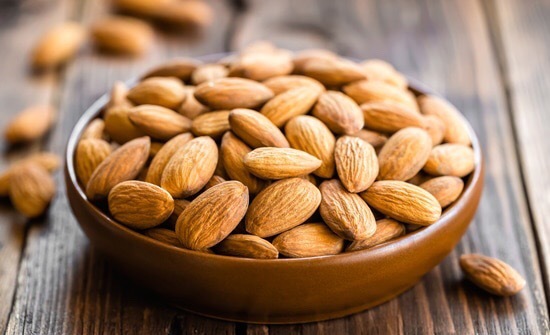 Almonds Rock! – This Girl Loves to Eat! Posted on January 22, 2017 January 23, 2017 by ls1228Posted in Baking, Dieting, Fast Food, Good For You, Health, Low Carb, Low Fat, SmoothiesTagged almond butter, almond flour, almond meal, almonds, bone and teeth health, control blood sugar, fight cancer, fight inflammation, healthy fat, prevent diabetes, prevent heart attacks, protein, Smoothies. Next Next post: What Do Vitamins & Minerals Really Do For Your Body?